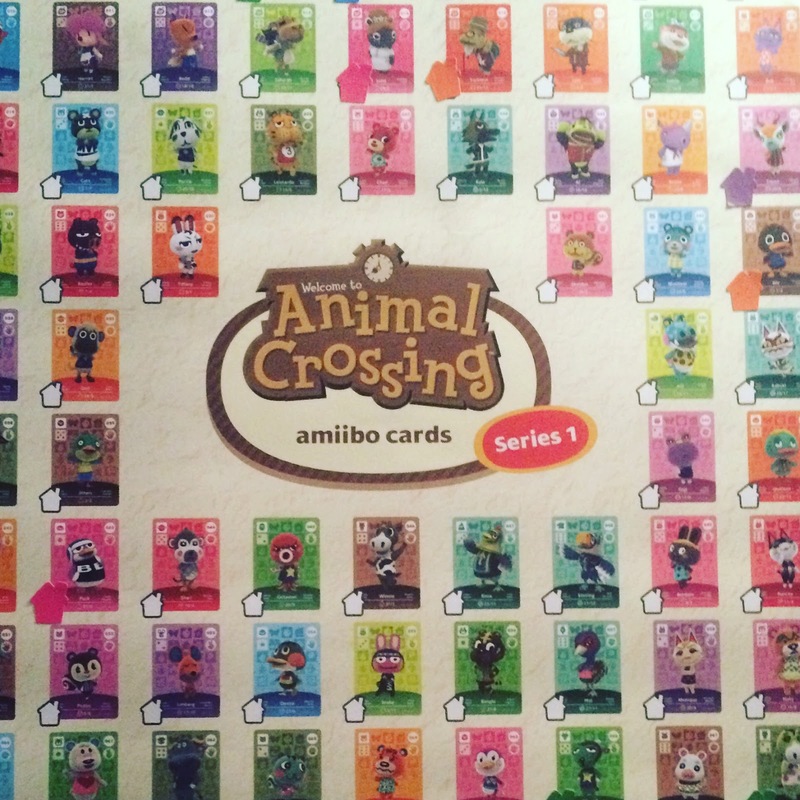 Animal Crossing Happy Home Designer was finally released yesterday so my long wait to get my hands on it was over! I've literally been waiting for this game to hit the shelves ever since it's announcement trailer was revealed. I have been a big fan of the AC franchise since playing Wild World on my original DS. The best thing about AC:HHD is that it is completely different to the other games. In the other AC games you play as a new villager in a town, and you help to make the town greater. You can design your own living space and go fishing etc. making friends with the villagers. 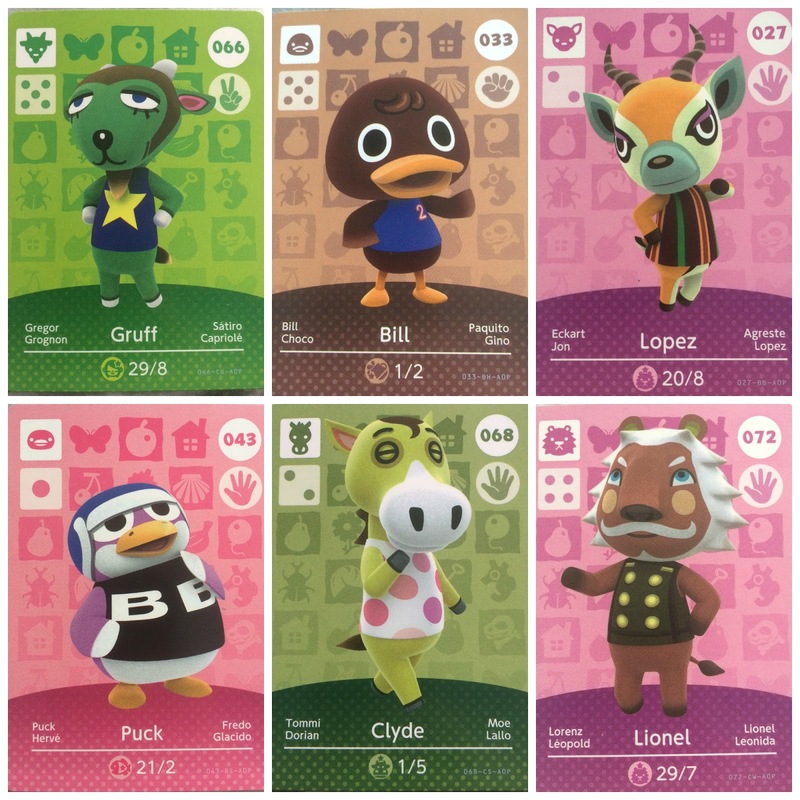 However in the newest instalment of the game you take a job at Nook's homes in a new town, and your aim is to design the houses of the villagers based on their design visions! I have an older version 3DS so I purchased the copy of the game which came with the NFC reader, also for a short time all copies of the game will come with one special amiibo card, which are shiny. 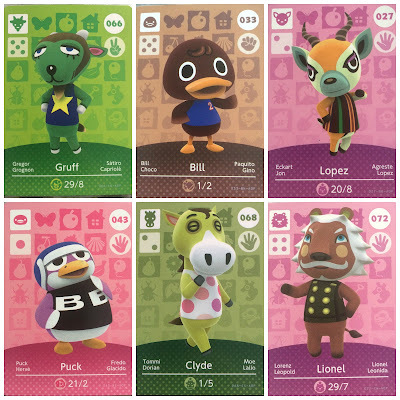 Special characters can only be unlocked in the game using amiibo cards, however standard characters can be unlocked normally. With my preorder of the game I also got a poster and stickers so that I can track which characters I have collected so far. 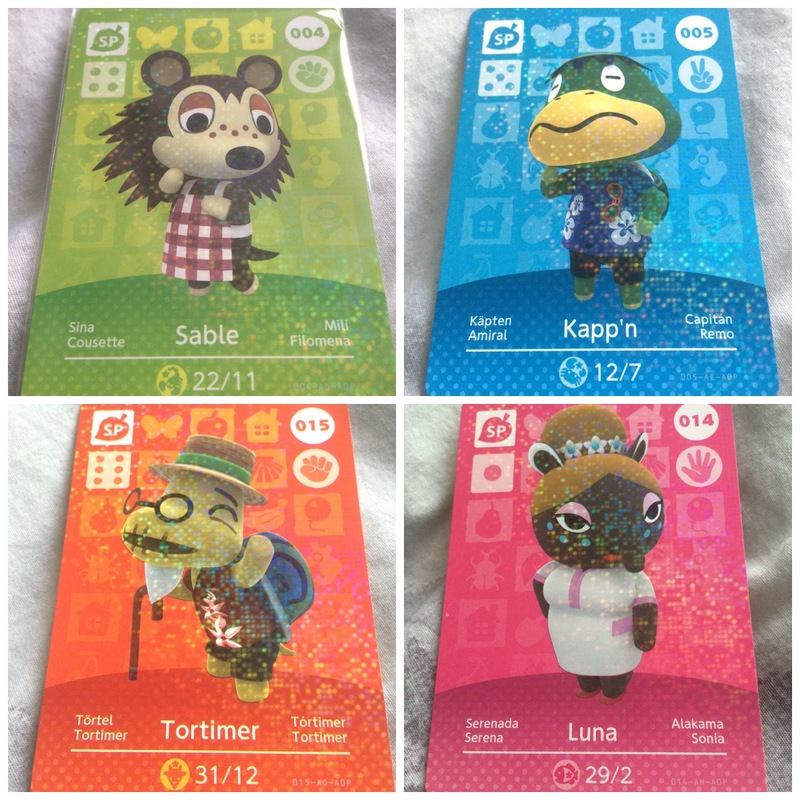 I've already decided that I simply must get my hands on all of the amiibo cards, but I started myself off by buying 3 packs. Each pack comes with 1 Special and 2 Standard character cards. So I now have my hands on 4 special cards and 6 standard cards. 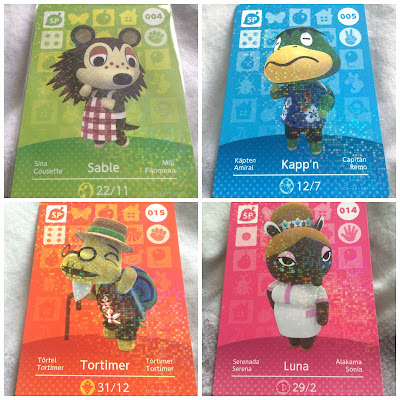 I'm already having to fight the urge to go into town and buy myself more amiibo cards... seriously the struggle is real. Anyhow seeing as I have been having so much fun with this game I thought I would share some of my designs with you so that you can get an idea of what the game is like. Goldie wanted to be surrounded by books. Lopez wanted a modern chic style. Roscoe's theme was black and white. Pecans theme was a classic look. They've made it super easy for you to design the perfect home for each animal with the use of the second touch screen to drag and drop furniture, rotate it, and even duplicate it, all onto a mini floor plan of the room. You are also able to spin the camera view around so you can make sure you are happy with your design from every angle! Also with some of the characters as well as designing their interior, you get to pick a plot of land for them, and design their house also. Carrie wanted a garden for her children to play in. A Barber shop look for Gruff. This game is already so addictive and has a lot of potential to take up a lot of my gaming time! 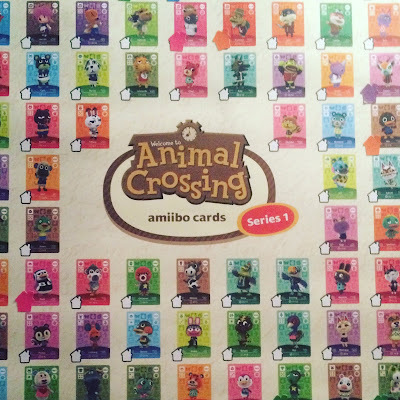 On my poster it also states the Amiibo cards are 'season 1' so I am guessing that in a years time they may bring out another set of cards for the game so you can continue to have fun with it. If you are a fan of the Animal Crossing games then this one is definitely for you, but be ready to expect the game to be 100% different to the other ones. This game is all about designing homes, so if that's not something you enjoyed in the games previously then I can honestly say that this won't be for you. I'd best be off, I've got to go see a dog about a house!